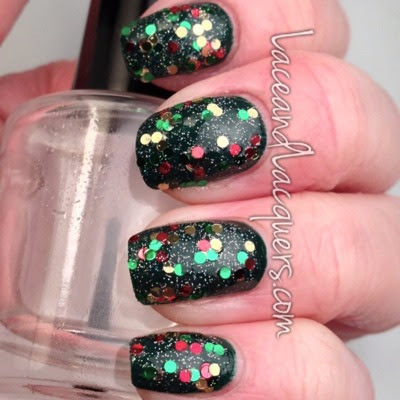 Christmas is right around to corner, and Indie Christmas/Holiday polishes are on point this year! 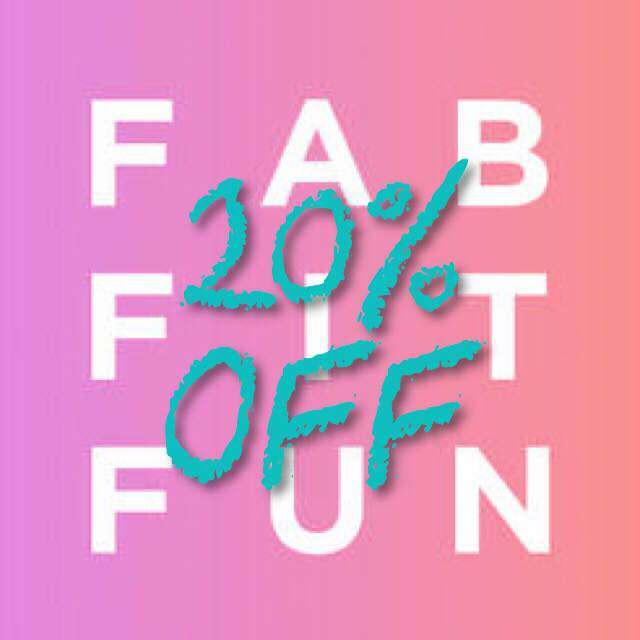 Today I have Rockin' Round by Makeup Your Face! It also comes with a big of white snowflake glitter to add to your manicure! I have swatches with and without the snowflakes after the jump! Makeup Your Face Rockin' Round CIRCLEEEEEE GLITTERRRR! 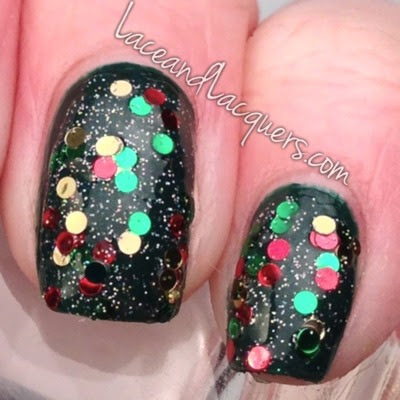 I think we need more circle glitter in the glitter polish world! 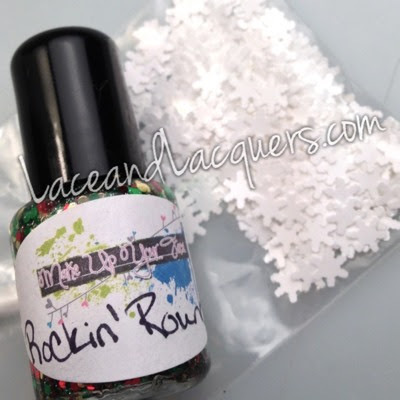 Lauren describes Rockin' Round as 'a clear base with red, green, and gold circle glitter and a light dusting of holographic glitter". 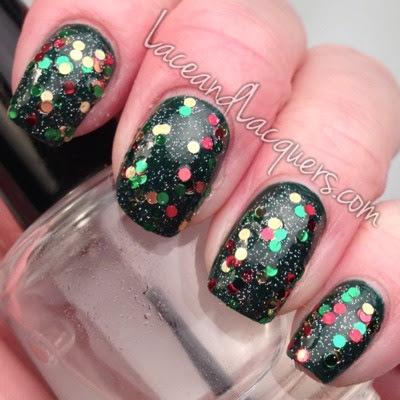 A very festive Christmas glitter, reminds me of Christmas lights! 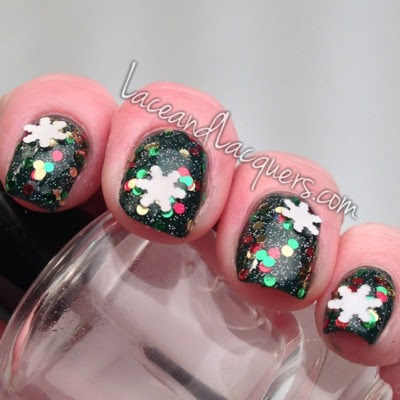 I did 1 coat of Rockin' Round over Butter London British Racing Green. Smooth application and great glitter coverage for 1 coat! Makeup Your Face Rockin' Round with snowflake glitter Makeup Your Face Rockin' Round with snowflake glitter Makeup Your Face Rockin' Round with snowflake glitter I used brushed on top coat and then used an orange stick to apply the snowflakes. Then, I added a coat of Seche Vite. They stick up a little but... 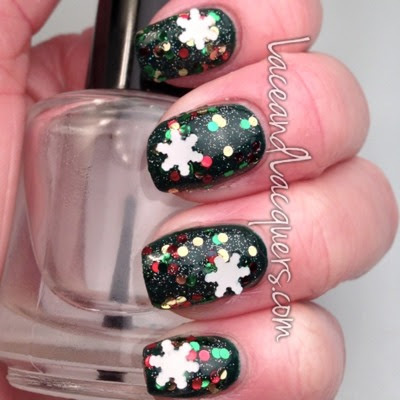 I think if you add an extra layer top coat to the snowflakes, they'll be fine. A quick easy way to add a little decoration to your manicure!